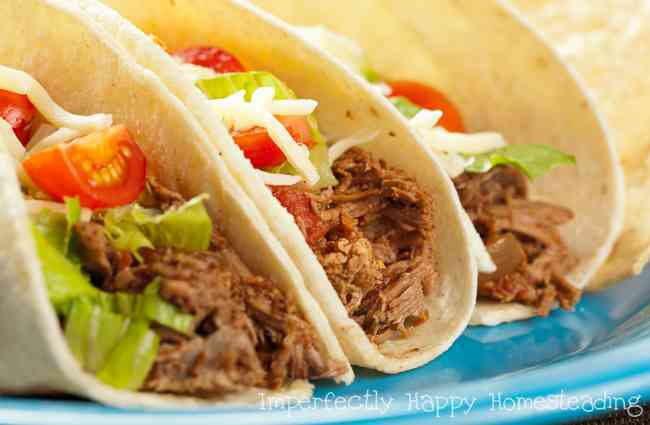 Instant Pot shredded beef recipe for tacos, burritos or a copy cat Chipotle Bowl. This is one of those, “it can’t be that easy” recipes that you’re going to make over and over. We love Mexican food in our house and I am always playing with new recipes. This has become a family favorite that gets requested often; one of the few meals my kids like as leftovers too. The Instant Pot makes it so fast and easy; make it in the morning before work and chores and it will be ready and warm in the evening. BUT even if you forget to set it and forget it in the morning you can still have an amazing meal (unlike a slow cooker) in a short time if you start late. And this recipe is basically pour, set and go. I’ve included a printable version at the bottom of this post so you can save it for later! I hope you love this recipe as much as we do. 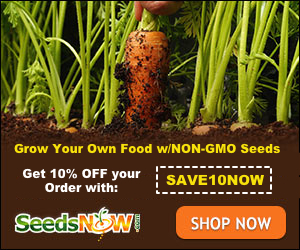 Now you can use this delicious shredded beef for tacos, burritos or bowls (like Chipotle). I serve with shredded cheese, lettuce, tomatoes, more chopped cilantro, salsa, sour cream and homemade guacamole. This is a great recipe to take to pot lucks too – but I never have any to bring home. 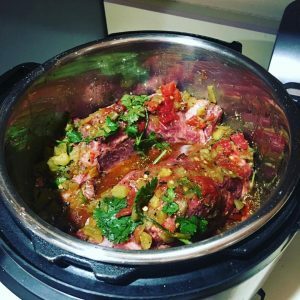 Want to love your Instant Pot? Here are more recipes for you to try! Thank you! I just got my I.P. and I need recipes to try. Any suggestions for recipes I already have to convert to the I.P.? Is there some sort of formula for doing that? Again, thanks for this recipe. This was delicious! I added 1 chipotle chile in adobo sauce to kick up the heat. Made chimichangas for our Christmas dinner. Thanks!